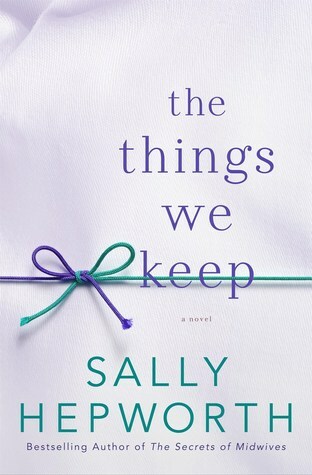 The Things We Keep by Sally Hepworth has two intersecting stories - the first is about Anna - a 38 year old paramedic with early onset Alzheimer's disease. At the beginning of the novel she is going to live at Rosalind House, an assisted living center where all of the residents except for her and one man her age (who also has a brain injury) are elderly. The novel traces the disease as she loses her words and the knowledge of who her family is. She and the young man at Rosalind House develop a relationship, much to the dismay of their families. The other story is about Eve and her daughter Clemantine. Eve is a young widow whose husband committed suicide after being caught as the leader of a Ponzi scheme. She goes to work at Rosalind House as a cook/cleaner and tries to help Anna. The novel is very intense and very sad, especially in the sections about Anna and makes the reader question how they would react to Anna if they were in Eve's place. 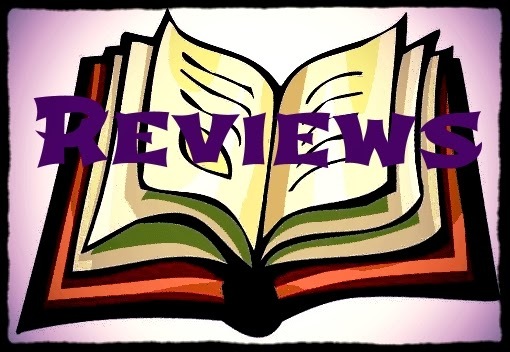 I thought that the novel was very well done and I enjoyed reading it and would highly recommend it.